The journal was established in 1970 in view to encourage and promote all aspects of the fields of agricultural research. The journal accepts the membership of colleagues concerned with different fields of Agricultural Research from Egypt and abroad. 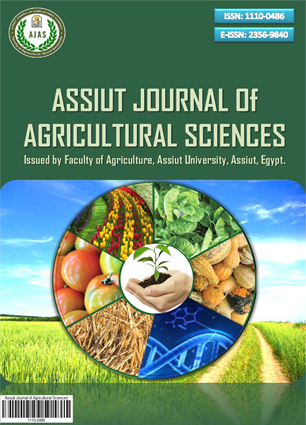 To be paid to the treasurer, either in cash or by cheque issued to the Assiut Journal of Agricultural Sciences, Assiut University. Faculty of Agriculture, Assiut University, 71526, Assiut, Egypt.